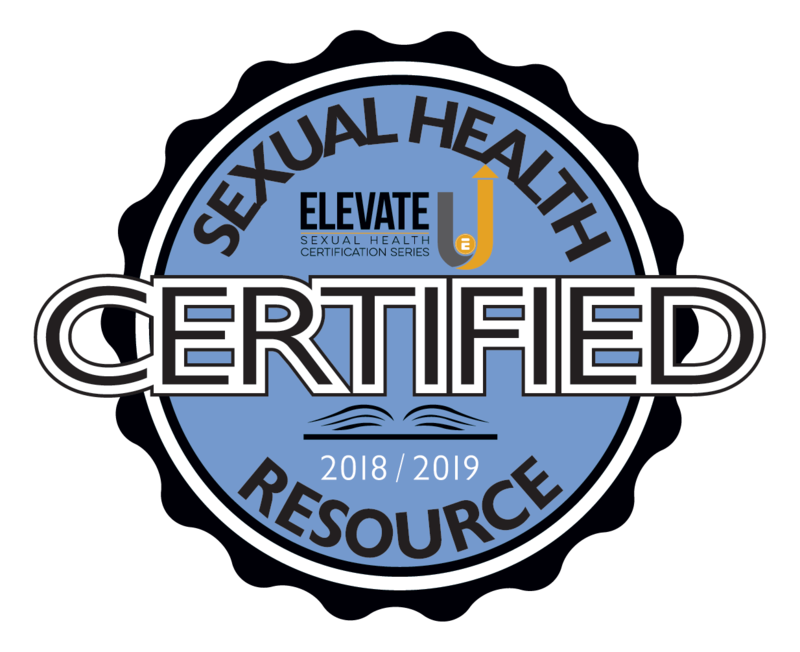 Please note that this site contains sexually oriented material intended for individuals 18 years of age or older and of legal age to view sexually explicit material as determined by the local and national laws of the region in which they reside. If you are not yet 18, if adult material offends you, or if you are accessing this site from a country or locale where adult material is specifically by law, GO NO FURTHER! Copyright © 2019 DW's Adult Video, all rights reserved.